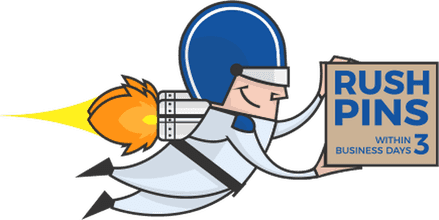 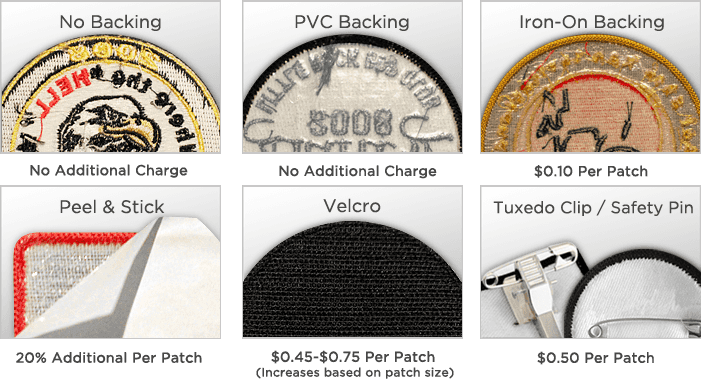 There are several custom patch options that are factors in determining the price of your custom embroidered patches. 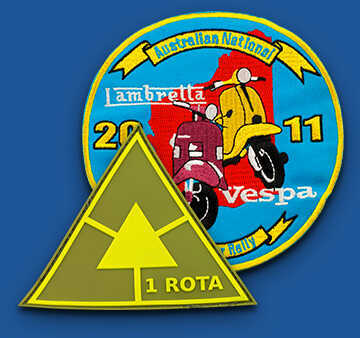 Patches come in all shapes and sizes. 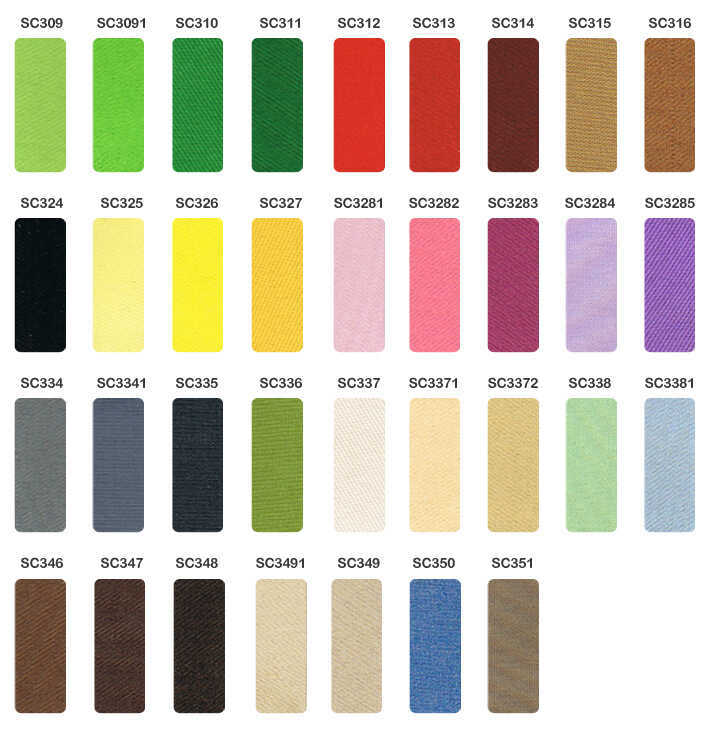 We have done small patches for scouts and military uniforms, as well as larger patches for biker jackets and sports teams. 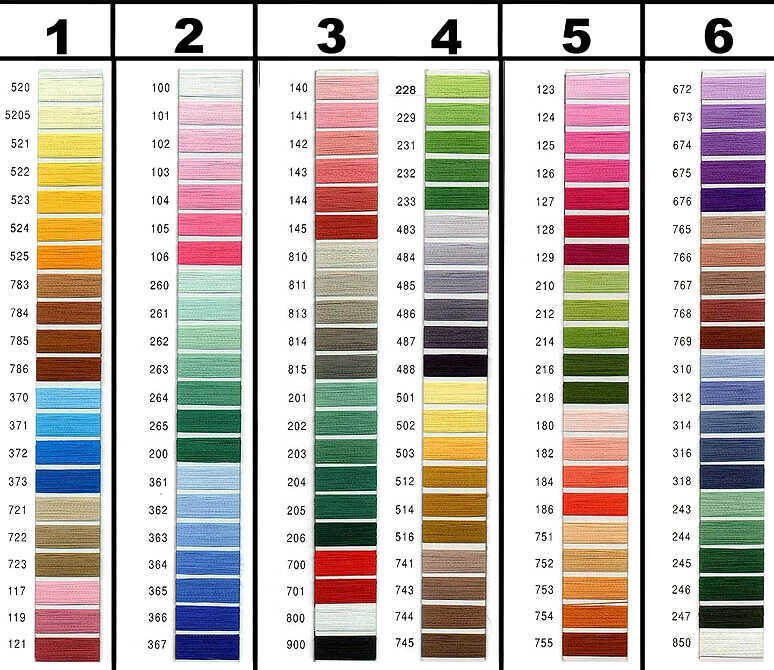 We have the experience and knowledge to provide whatever custom patch you need! . 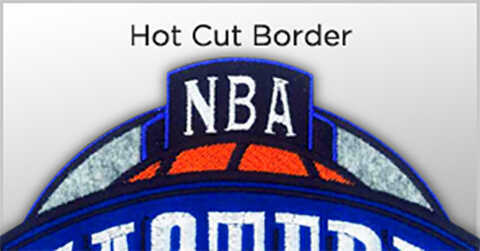 Instead of the standard rounded edges, hot cut patches have sharp, detailed edges. 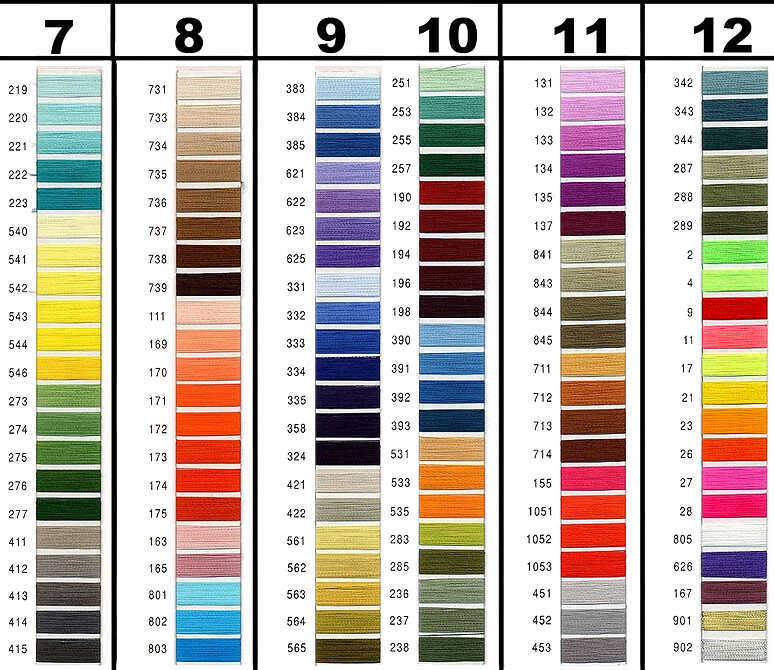 Great for patches with fine levels of detail and intricate designs that really stand out! 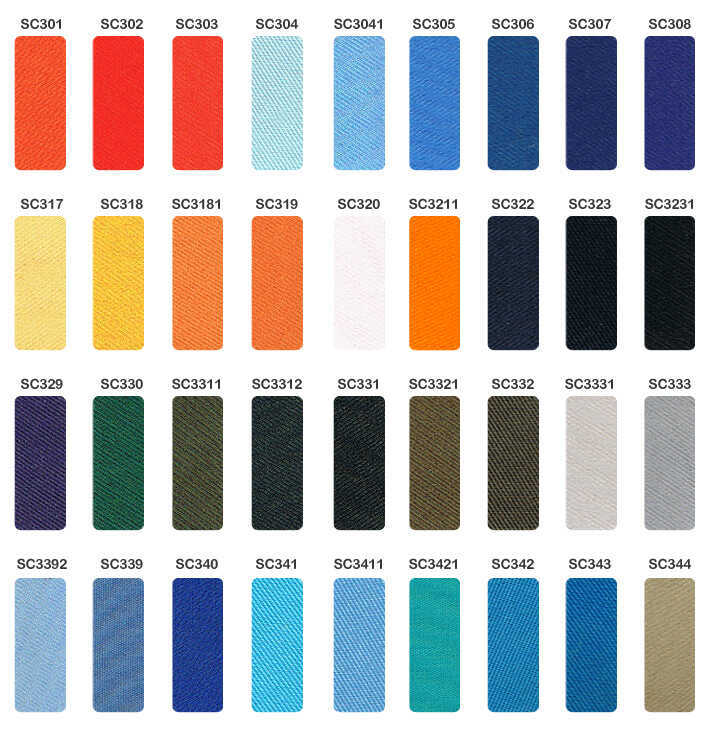 merrowed borders are the standard in the industry and are considered a classic look. 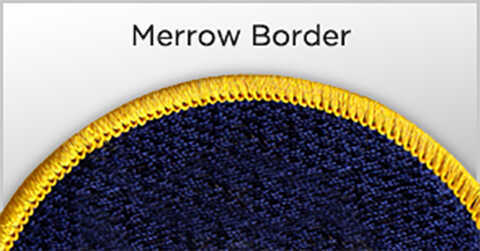 For a simple, yet elegant design on your patches, Merrow® borders are the ideal choice.